Looking for easy freeway access AND a parklike setting? This 4 bedroom home backs to a 5 acre City of Vancouver parcel! WHAT'S NEW?!? 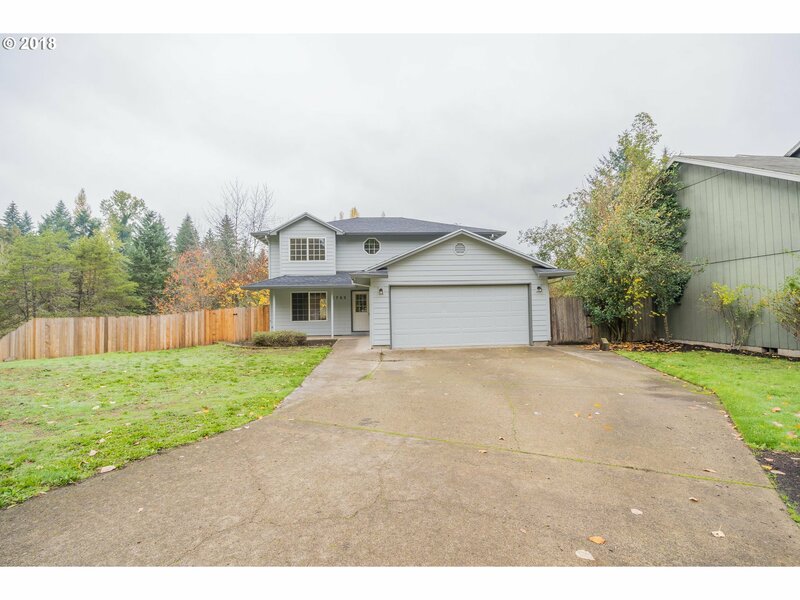 roof, fence, deck, thermostat, interior and exterior paint - this home is ready for you! Lot Dimensions: 7, 463 sq. ft.